Himalya is great source of energy of meditation , peace, love and harmony. Thousand of people have attain hight of consciousness in the lap of Himalya. 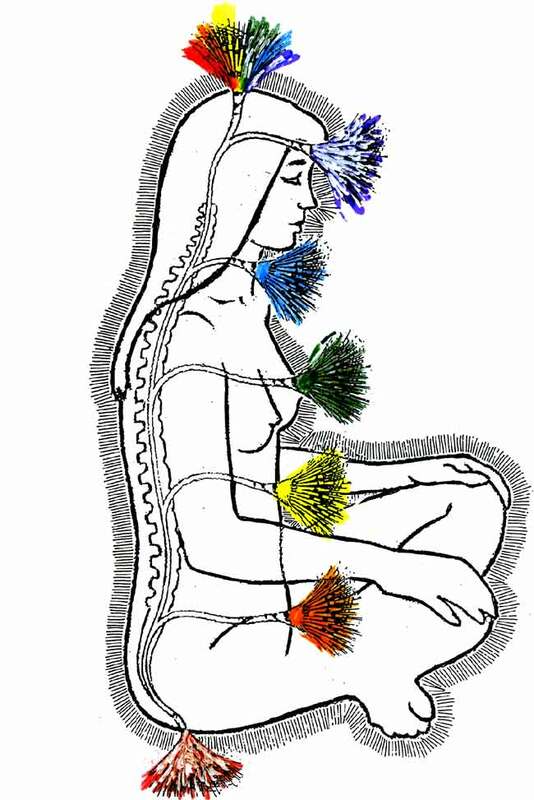 7 Chakra Healing Meditation Retreat is unique in its kind to focus on cleaning, energizing, harmonizing, resonating with the frequency of your own nature. 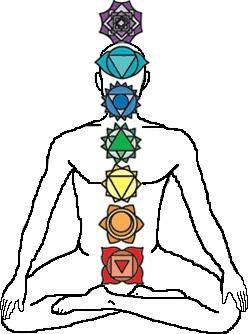 There are 7 major chakra in the the body. 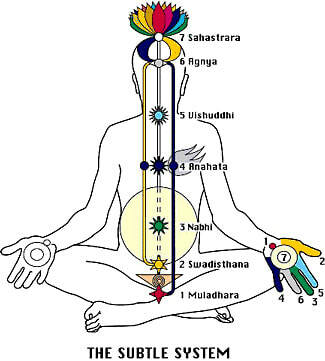 Health of each chakra is very important for wellbeing of whole being. 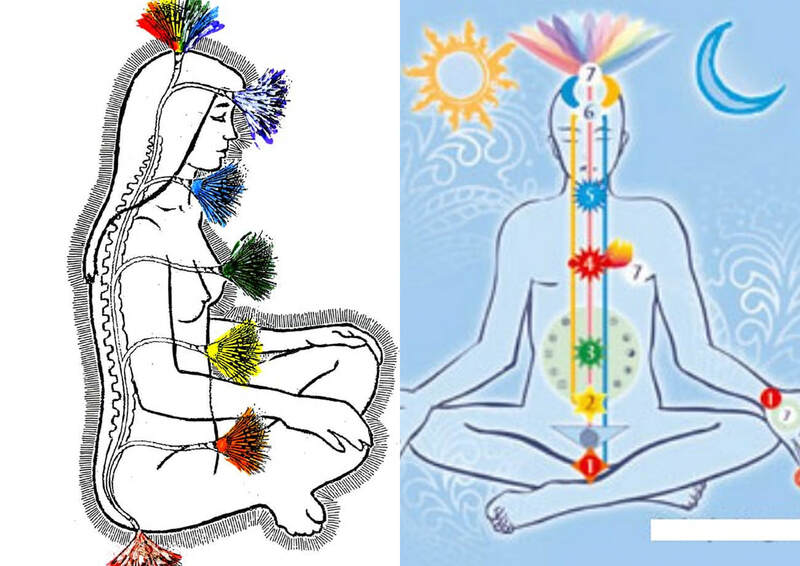 Function of each chakra is very important, for vitality, harmony, integration in body mind and soul. 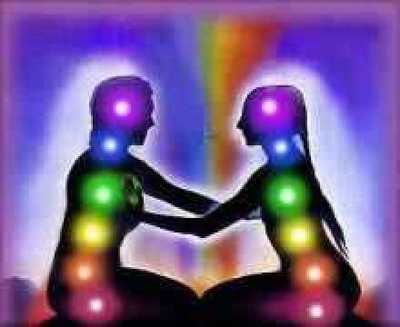 Chakra is energy center in the body which absorb, prana energy from universe, distribute to body, mind and soul. 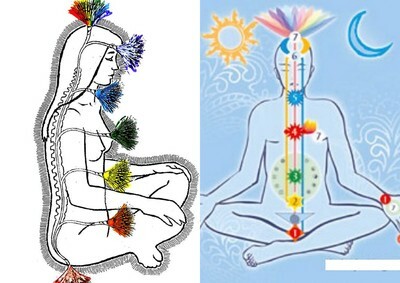 All root cause of many problem in our life, comes from imbalance of 5 elements (earth, water, fire, air and ether) in the body. 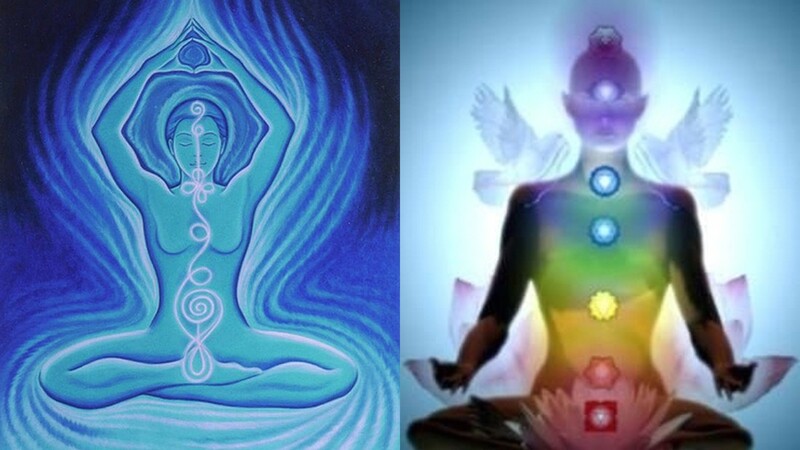 7 chakra healing meditation is all about connecting you with 5 elements, harmonizing, rebalancing it with different intensive Himalayan technique of yoga breathing , meditation , sound healing technique. 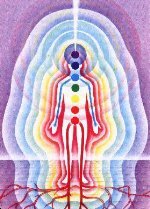 In this intensive meditation retreat we will go through each and every chakra one by one in detail, with video presentation, understanding each chakra functions, importance in our life how we are affected by our thoughts, emotions, why we are meet some people feel so sad, we meet people feel so happy ? Some people in our life bring blessings some people bring destruction in our life. We will discover different ways to handle people, to know their intention. We will come to know how to see whole new world and creating abundance, love harmony in our day to day life. We can create our life by knowing our strengths. 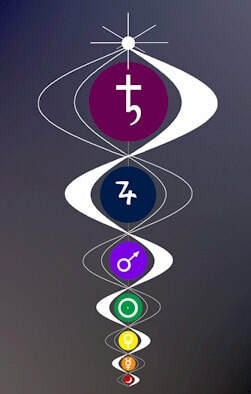 2.30 to 4.00 –The Second Chakra- Relationships issues with family, friends, societies etc Deal with Letting Go vs. Attachment. 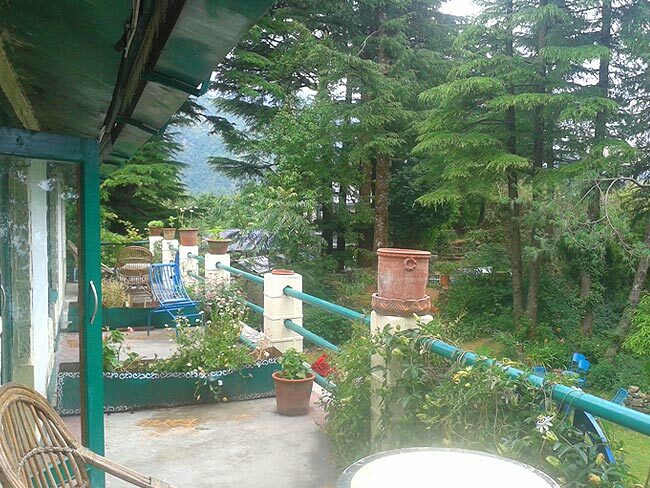 · Post breakfast at 10.30 AM, we will proceed for a trek to a nearby waterfall. We will open our heart through nature, through tree healing, through water healing. We will Have lunch at waterfall. Come back by 4:00 PM. Relax at resort. 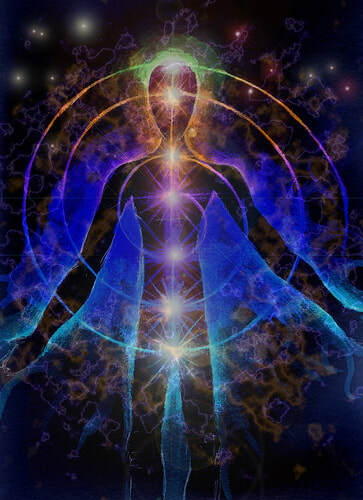 Fifth chakra is connected with Ether Element responsible for Joy vs. Grief and Regret, Deal with Communication. · 6.30 – 8.00PM – Session. 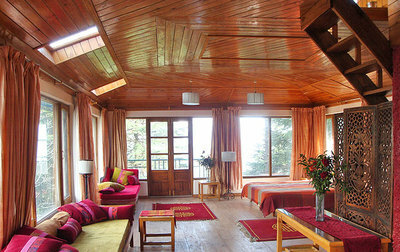 ​Eagle’s Nest, a beautiful resort in Upper McLeod Ganj awaits you in Himachal Pradesh. You will be wrapped in the flavorful aromas of Oak, Cedar and Rhododendron while you stay with us. True to its name, it is at a height of 6,808 feet and overlooks the breath-taking Kangra and Kullu valleys. Eagle’s Nest is an ideal spot for center-based trekking, horse-riding, walking, bird-watching and visiting local sights, or as a base from which to attend the many local ashrams, yoga/meditation classes, or as a retreat. ACCOMODATION, you ask? 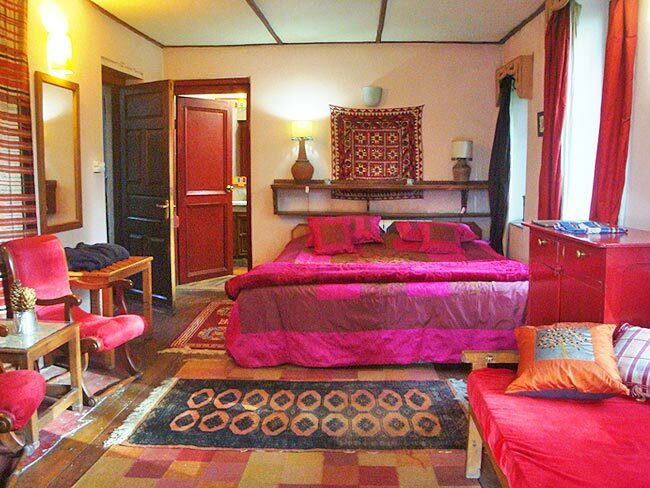 You will be living in a shared twin room with one other member of the Journey. 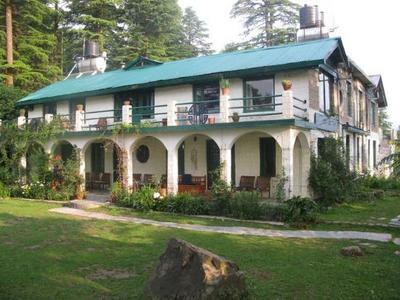 By flight: Please book your flight to Gaggal Airport (IATA: DHM, ICAO: VIGG) alternatively known as Kangra Airport or Dharamsala-Kangra Airport, an airport located in Gaggal near Kangra in the Indian state of Himachal Pradesh. The nearest International airport is at Amritsar/chandigadh. By train: By train nearest railway station is Pathankot. By road: Volvos and Taxis are easily available from Delhi and Chandigarh. We can arrange all travel details once you arrive at Delhi airport/Pathankot railway station for onward journey From McLeod Ganj main square, we arrange a jeep taxi to Gallu temple upper Dharamkot, the nearest point to Eagle’s Nest. From there we arrange porters and guide to accompany you to Eagle’s Nest. This is a 1 km walk. ​But what about the COST? 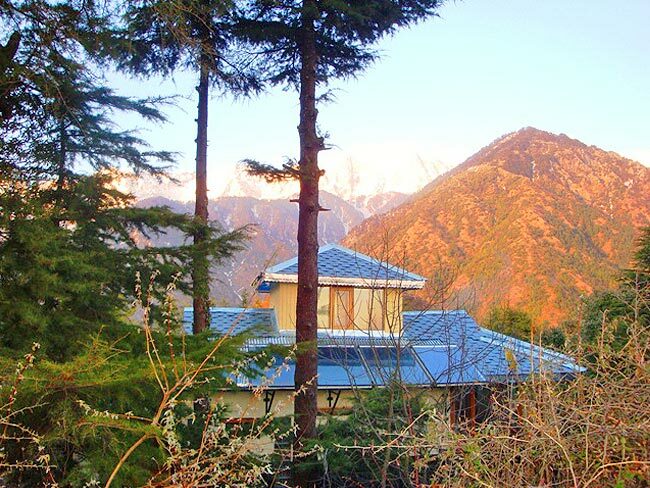 It is our recommendation to book it NOW as April is ‘summer vacation time’ in India and getting reservations can prove to be a difficult task.